Summary: Being a mere human is hard enough. 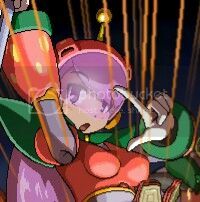 But in a world plagued by Reploids who on occasion go Maverick, it’s even worse. However, after the day of your family’s death, you never imagined having to live alongside these highly advanced beings, especially the famous proverbial father of them all.